My design is a bow tie necktie combination is a new unique tie to step anywhere in a great look for the office but classy enough for weddings and proms my busiest season. This tie is called Corbati. Which means Bow tie in Catan. I can’t keep up with the demand so I’m seeking help so Corbati can reach around the world. I have received interest from several foreign countries. Corbati is unisex have been purchased by sororities and fraternities. I have been asked to partner but it seems they still want me to do everything. 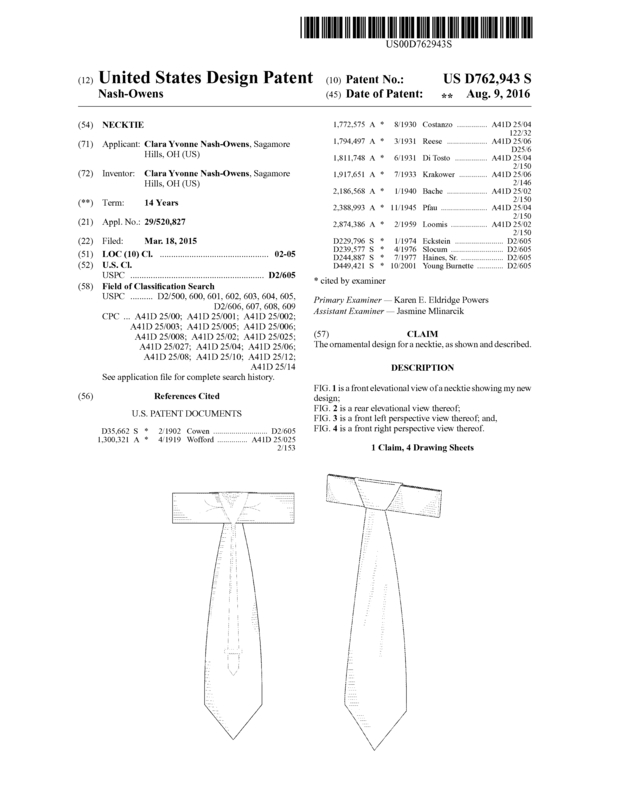 Page created at 2019-04-25 10:02:40, Patent Auction Time.